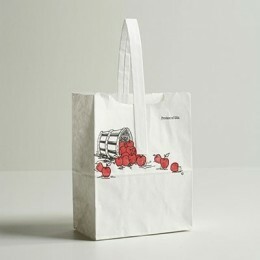 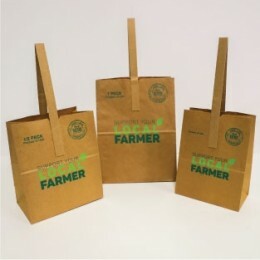 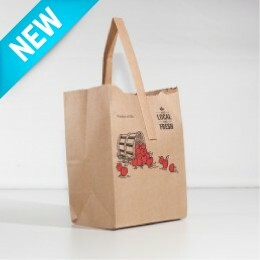 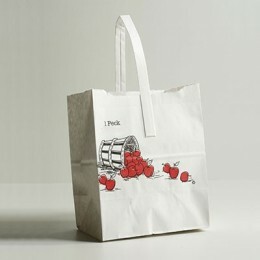 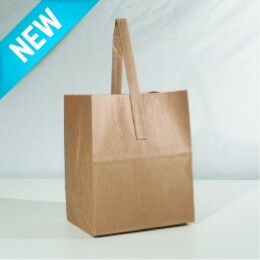 Our quality, wet-strength Paper Bags and Paper Totes are great additions for your Produce Farm Stand and Farm Market. 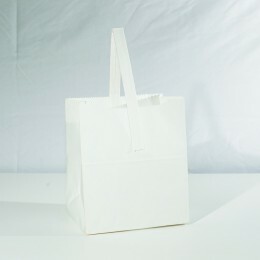 These white, kraft, or heavy duty bags and produce bags are perfect for farmers markets or grocery. 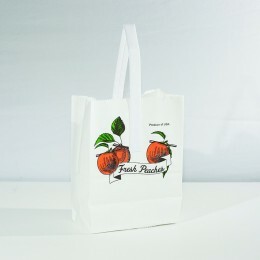 Custom printing is available on select items.